TennisSolo by Anix LLC (Free, 58.8 MB): The sequel to PingPongSolo sends the hand-eye coordination game to the bigger court. Instead of a paddle and a ping pong ball, players must carefully bounce a tennis ball off of a tennis racket as many times consecutively as possible. Realistic physics means that the tilt of your iDevice is crucial. 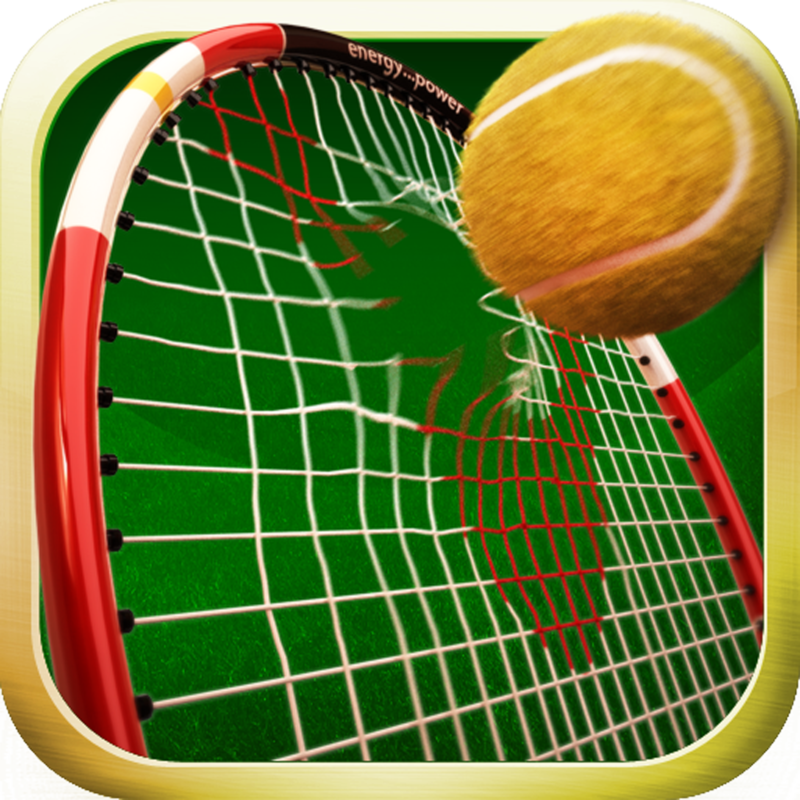 The game features a few different racket and ball choices, Game Center integration, and the new "'Sharapova Effect." 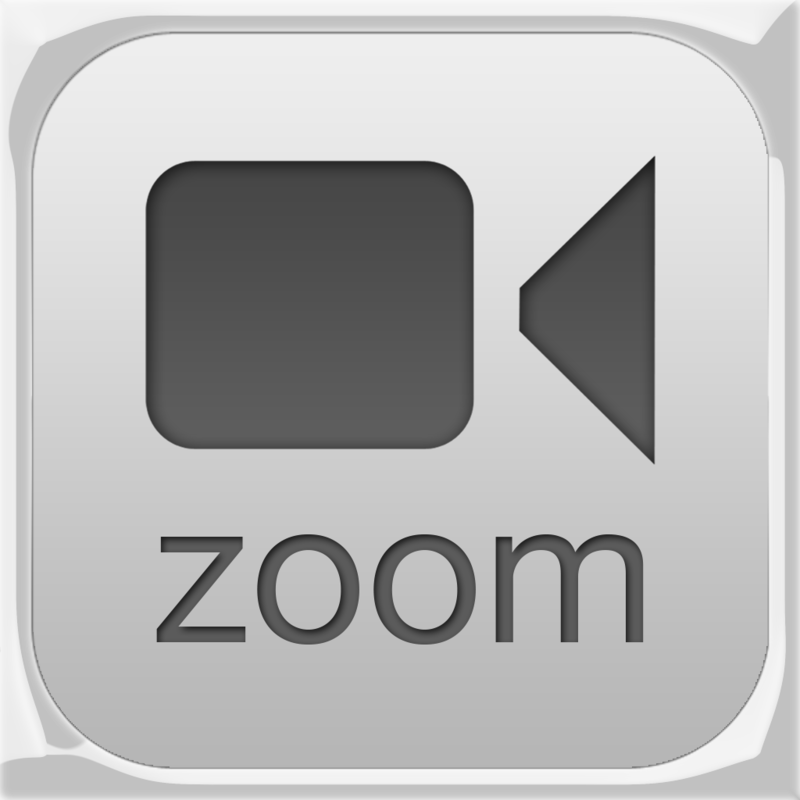 Video Camera Zoom by KendiTech ($0.99, 5.2 MB): Simple and straightforward, this video recording app has a single trick up its sleeve: up to a 7x digital zoom. The function is available with both iDevice cameras, supporting up to full HD (1080p) on the iPhone 4S, iPhone 5, and 5G iPod touch. 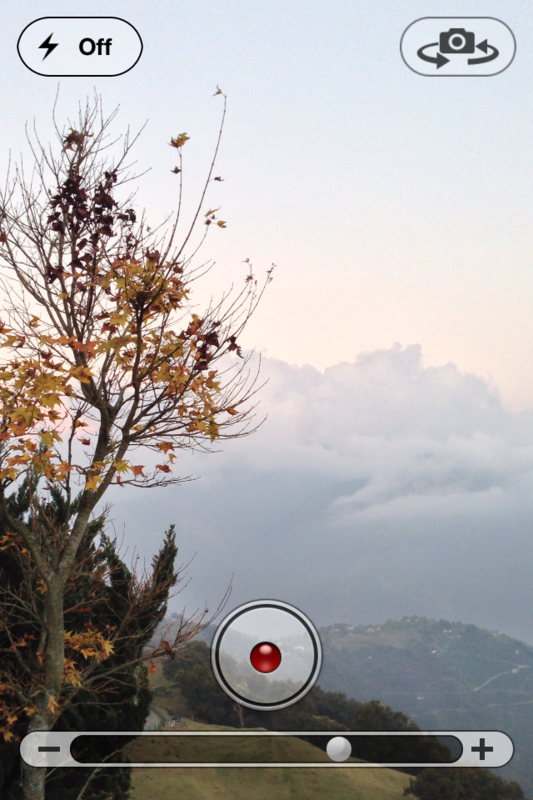 The app has a slider for zoom, record button, and LED light toggle button. 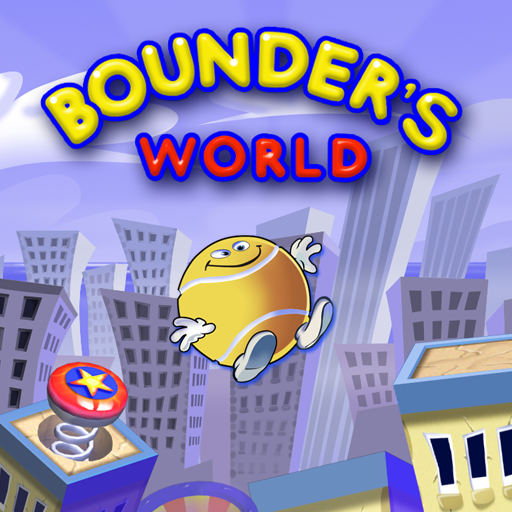 Bounder's World by Thumbstar Games ($0.99, 46.7 MB): Bounder returns in a lovely new 3-D form! Bounce your way through 144 levels in this family fun platformer, complete with enhanced graphics, fun sounds, coin and star system, plus Game Center integration. 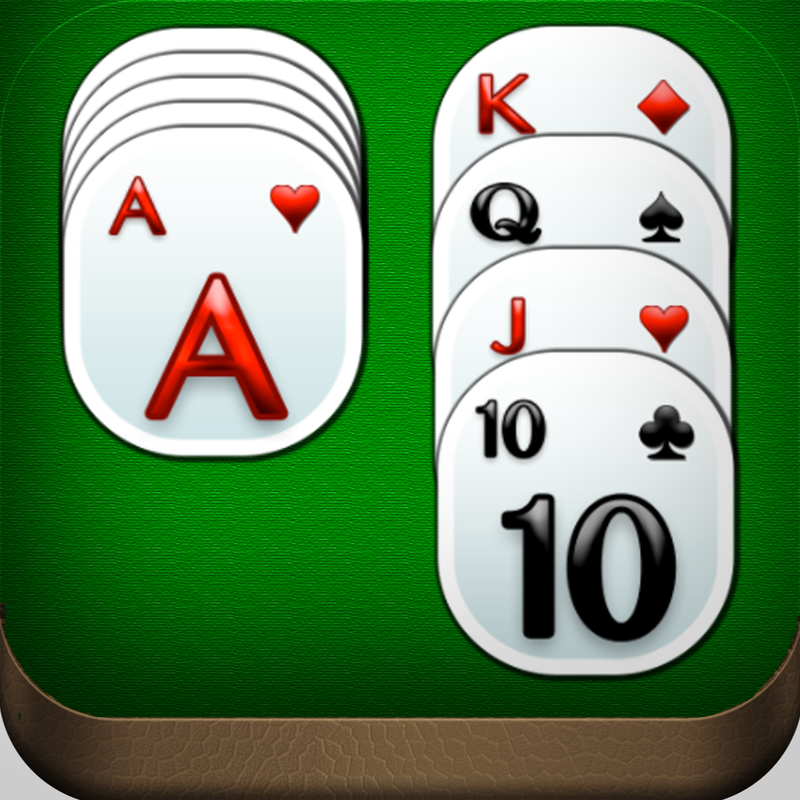 Solitaire Deluxe Edition by joseph pinkasfeld (Free, 12.8 MB): A basic and elegant version of Solitaire that's perfect for those times of boredom and winding down. 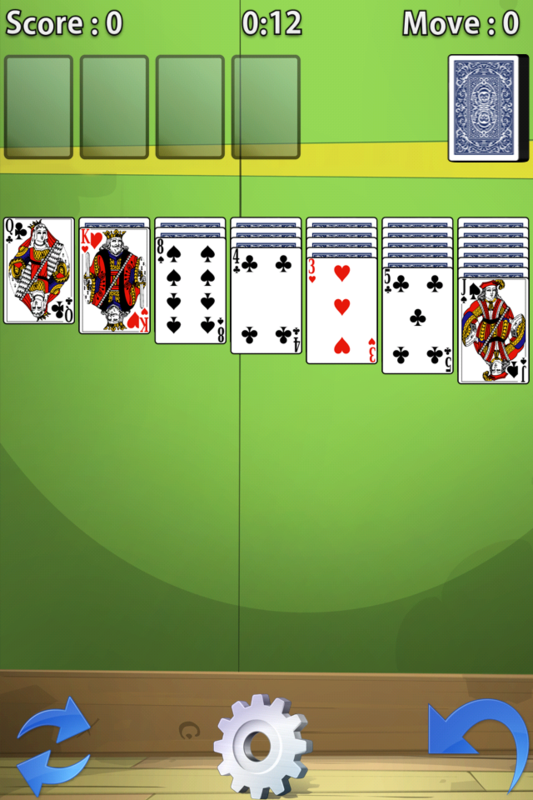 The game features a beautiful and easy to see user interface, including standard and simplified bold card types. 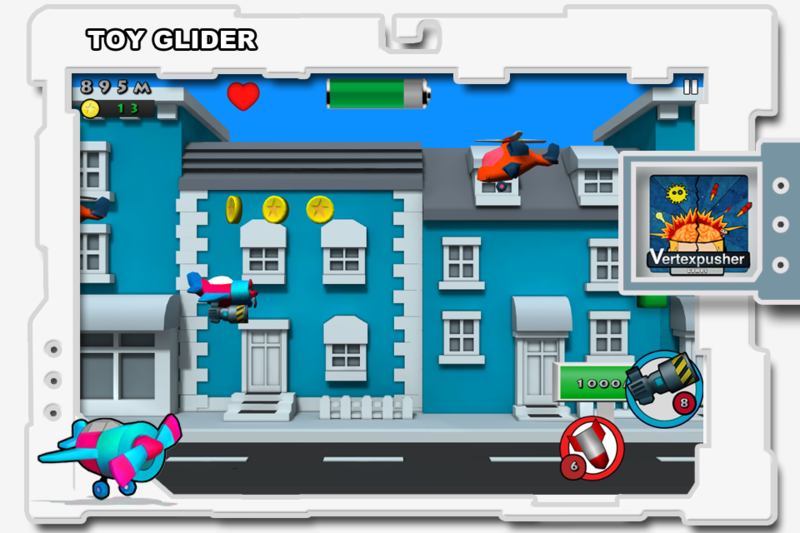 Toy Glider by Vertexpusher Games (Free, 35.1 MB): An endless flying game that's fun for the entire family. Avoid the aircraft and road vehicles while collecting power-ups and coins to go the distance, hopefully, a very far one. 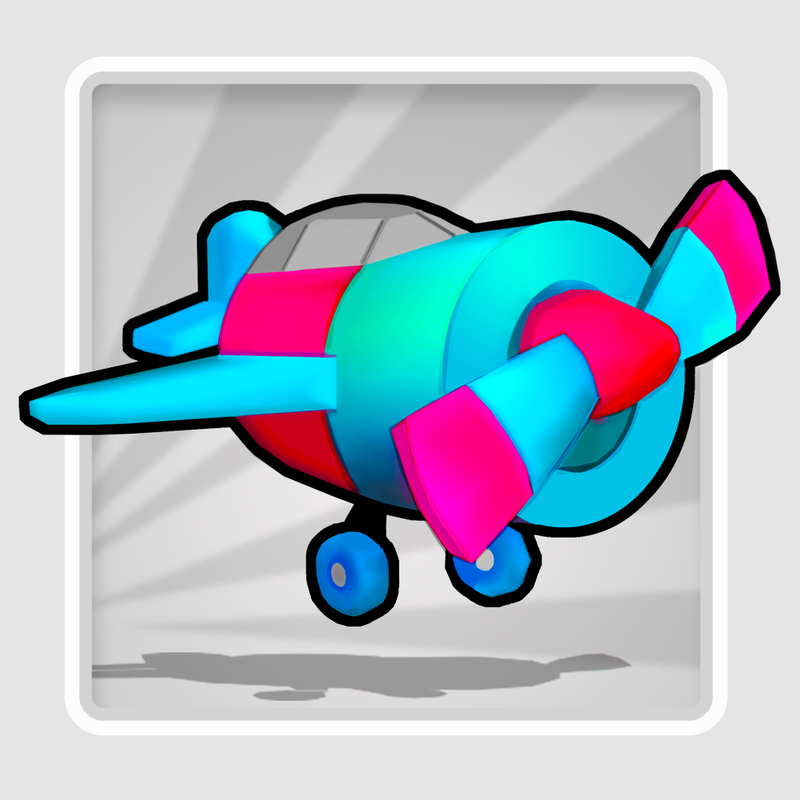 The game features toy-like 3-D graphics, upbeat music, an upgradeable aircraft, and Game Center integration. 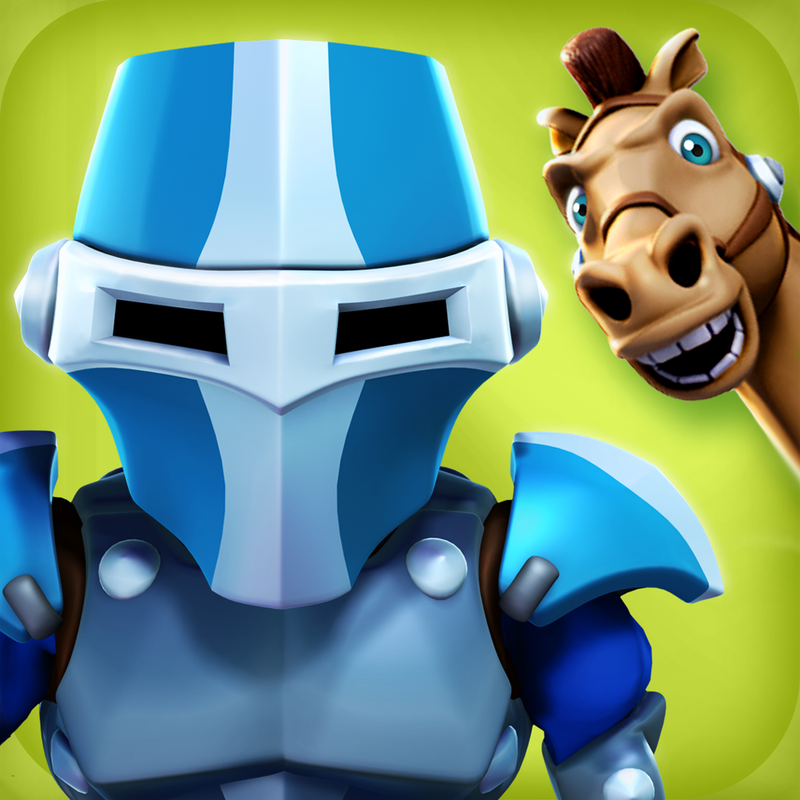 Last Knight HD by Crescent Moon Games ($0.99, 131.2 MB): Showing off the power of the Unreal Engine, this endless running game most definitely features stunning graphics. 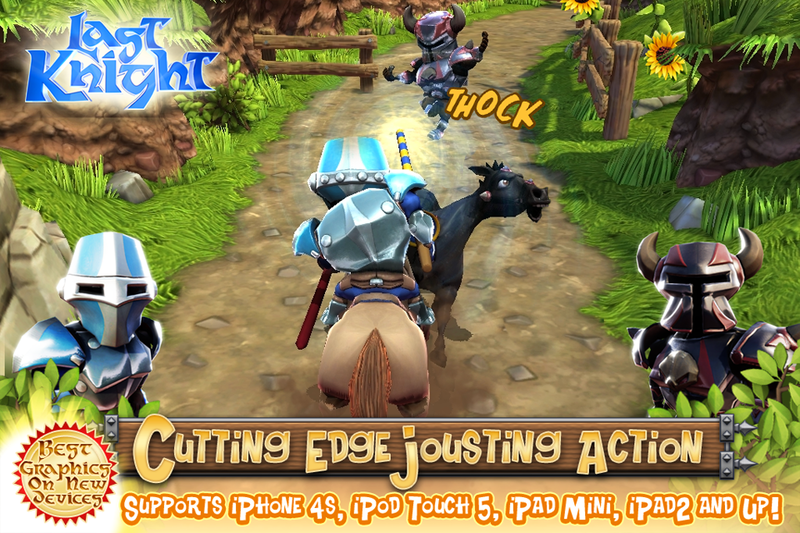 As you dodge, jump, and duck under obstacles as a jouster, you'll collect coins that can be used unlock different visual packages and purchase power-ups, such as Ghost Rider and Mega Cannon. Due to performance needs, it's recommended to play on A5-powered iDevice (iPad 2, iPhone 4S, 5G iPod touch) or newer. 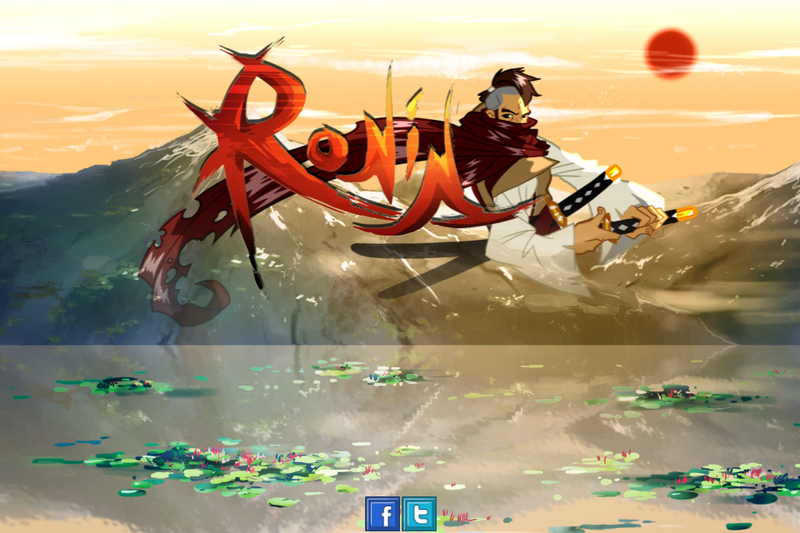 Rōnin by Emmanuel MONNEREAU ($0.99, 33.3 MB): Test your reaction skills in this side-scrolling beat 'em up game. 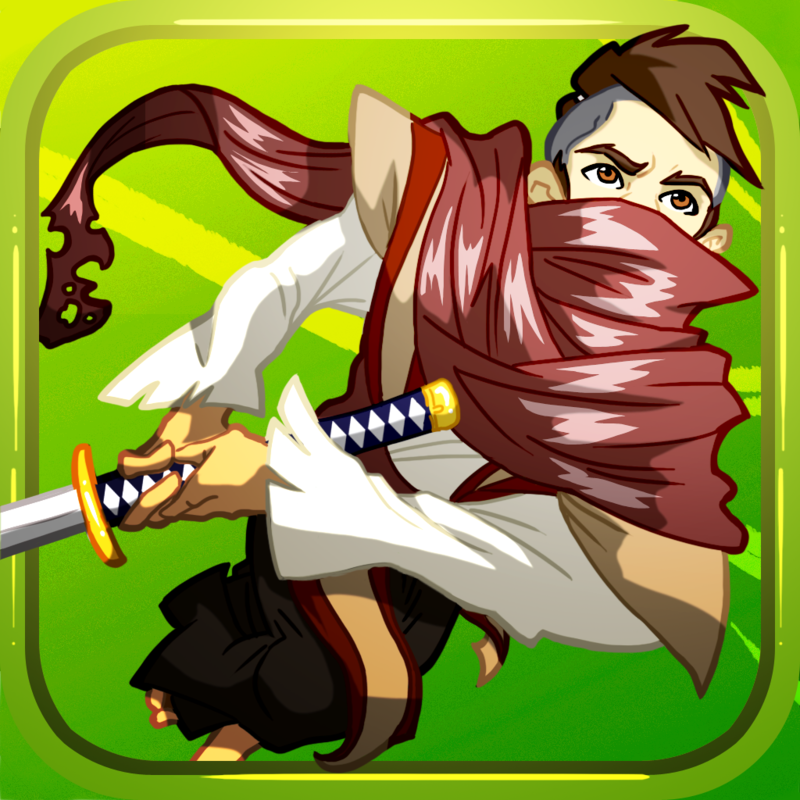 As a ronin, you'll learn new skills and push them to the limit to various challenging enemies and progress as far as possible. 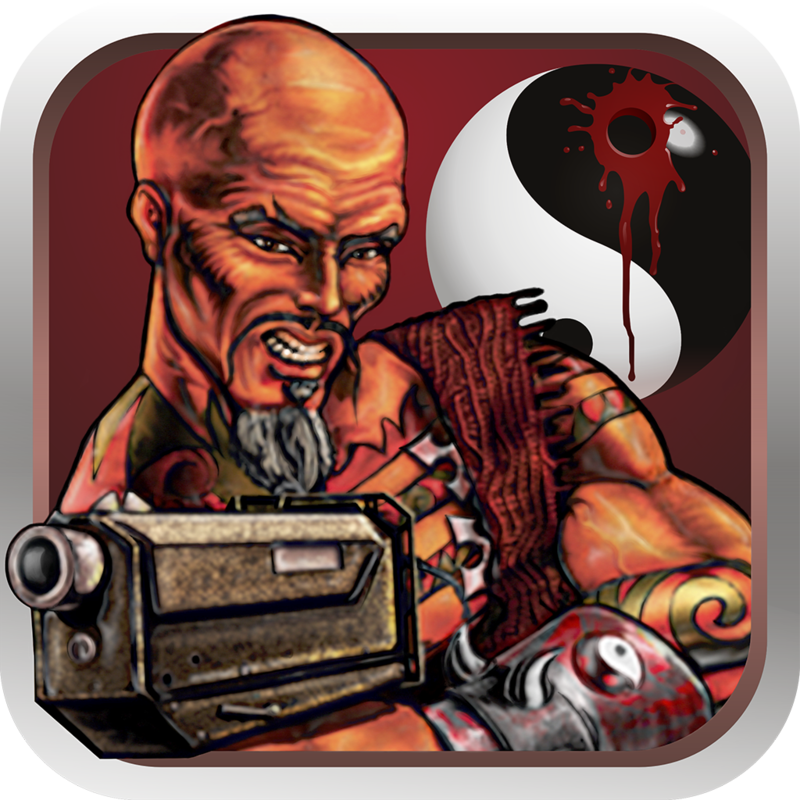 The game features 100 waves of enemies, nine skills to unlock, five environments, hidden missions, and Game Center integration. Lost Treasures of Infocom by Activision Publishing, Inc. (Free, 191.2 MB): Infocom's interactive written adventures are back! 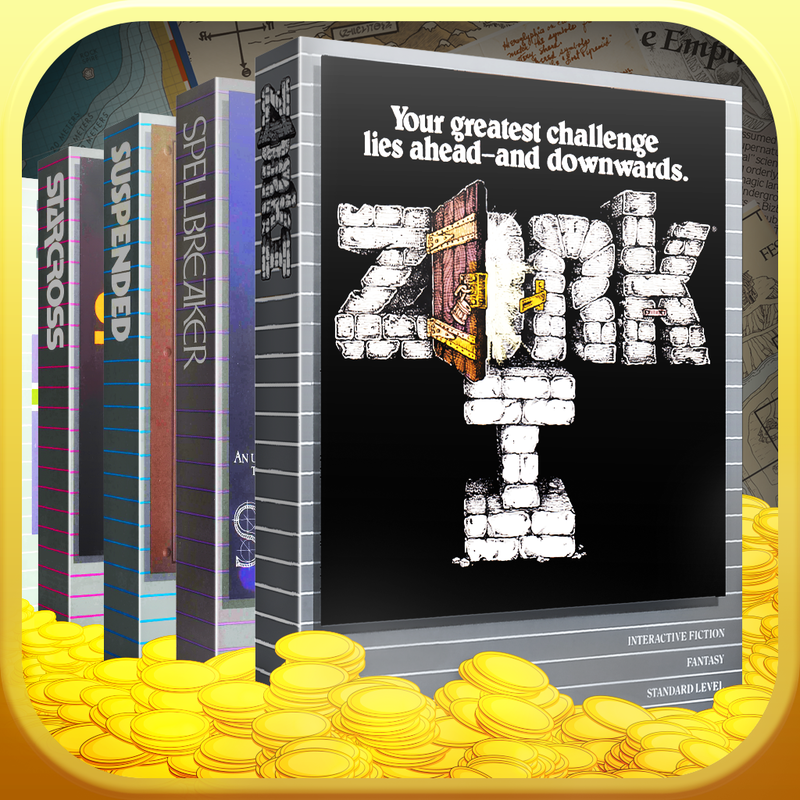 Play Zork 1, Zork 2, and 25 more of the classic text-based games in their nearly original state but with new user interface elements, such as several autocomplete options for more efficient play. 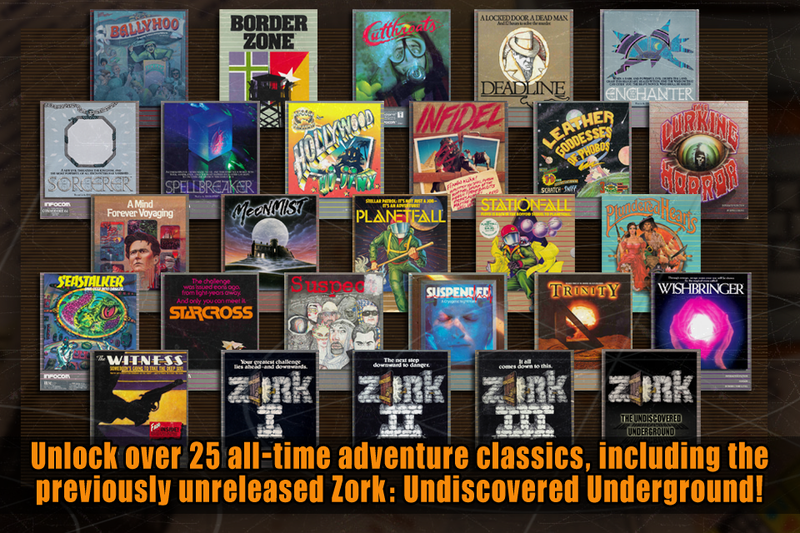 Activision offers Zork 1 completely free with the others costing $0.99 each, package discounts, and the full library for $9.99. 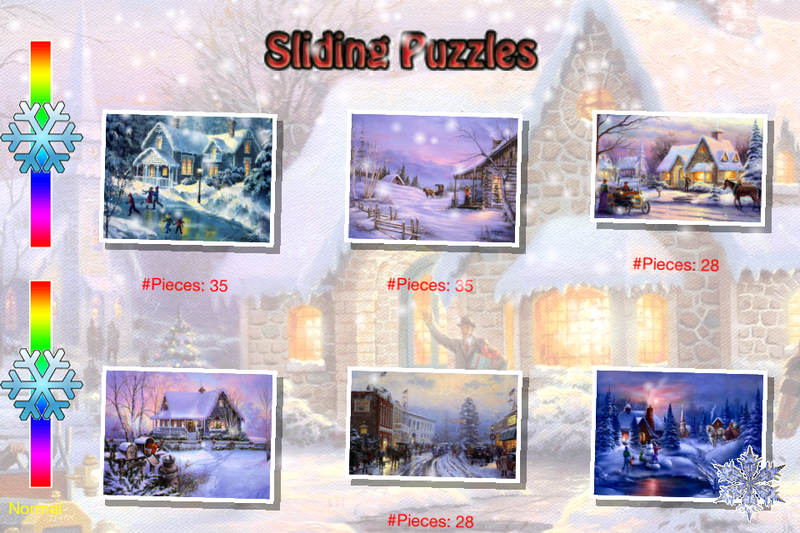 Christmas Multi Puzzles by Nguyen Pham (Free, 55.6 MB): Spend some time alone or with family solving puzzles: jigsaw, sliding, and swapping. 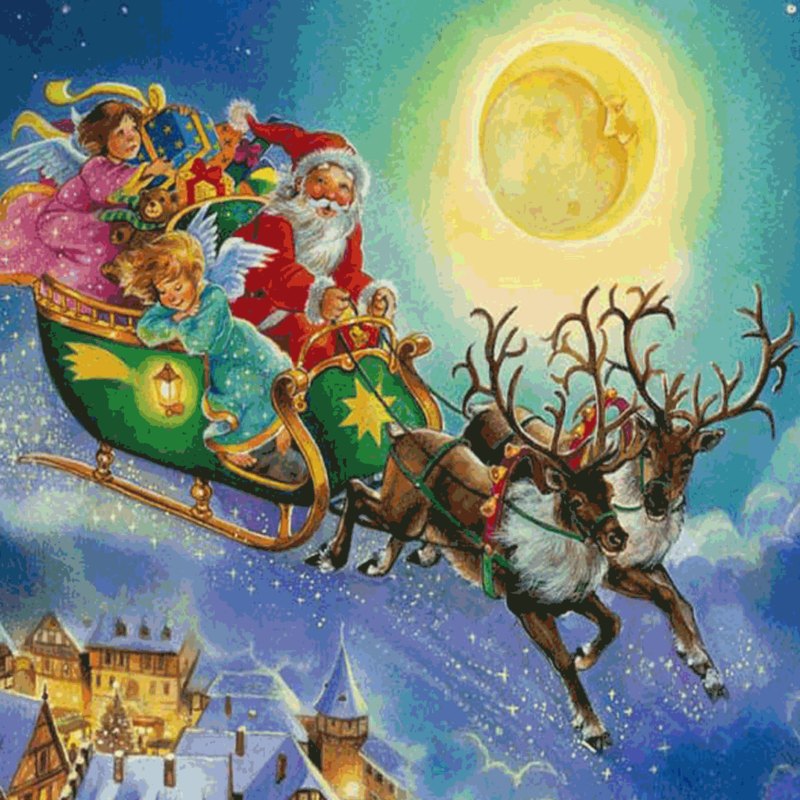 Every photo can be either type of puzzle with the difficulty being depicted by the number of pieces. 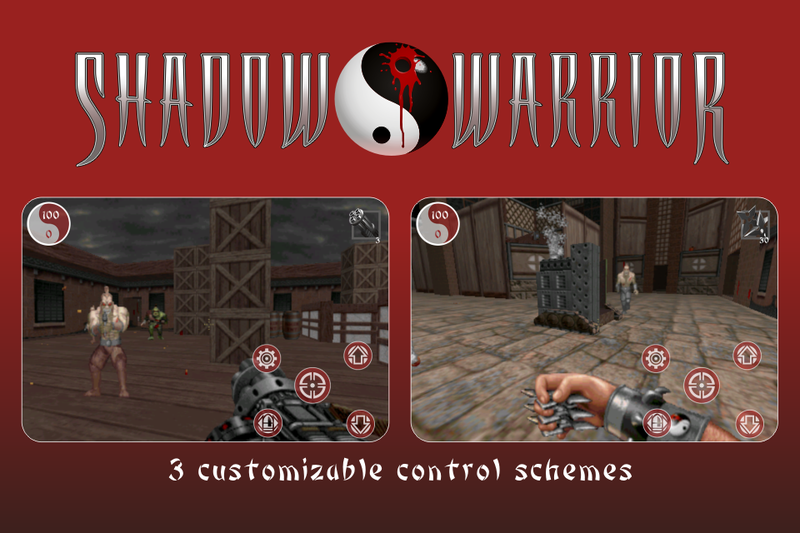 Shadow Warrior by General Arcade (Free, 46.7 MB): This first-person shooter from the 1990s comes from the minds that brought us Duke Nukem 3D and Wolfenstein 3D. However, there's also plenty of hacking, slashing, and other close combat fighting. 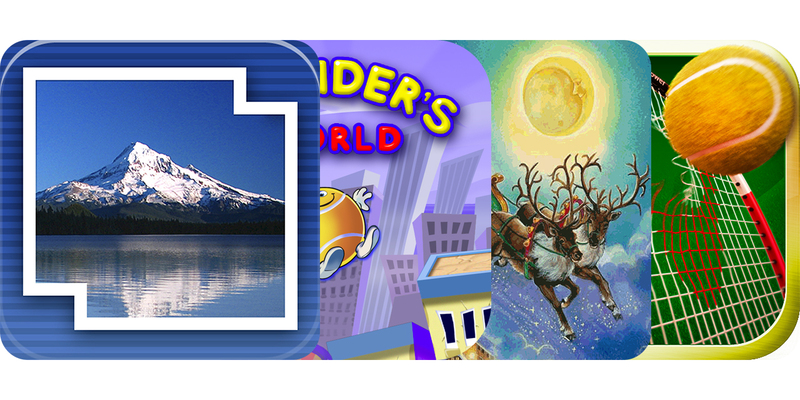 Play the first four levels for free, then move forward into the full game for $1.99. Full features include 22 levels, four difficulty modes, three boss battles, customizable controls, and 11 weapons. 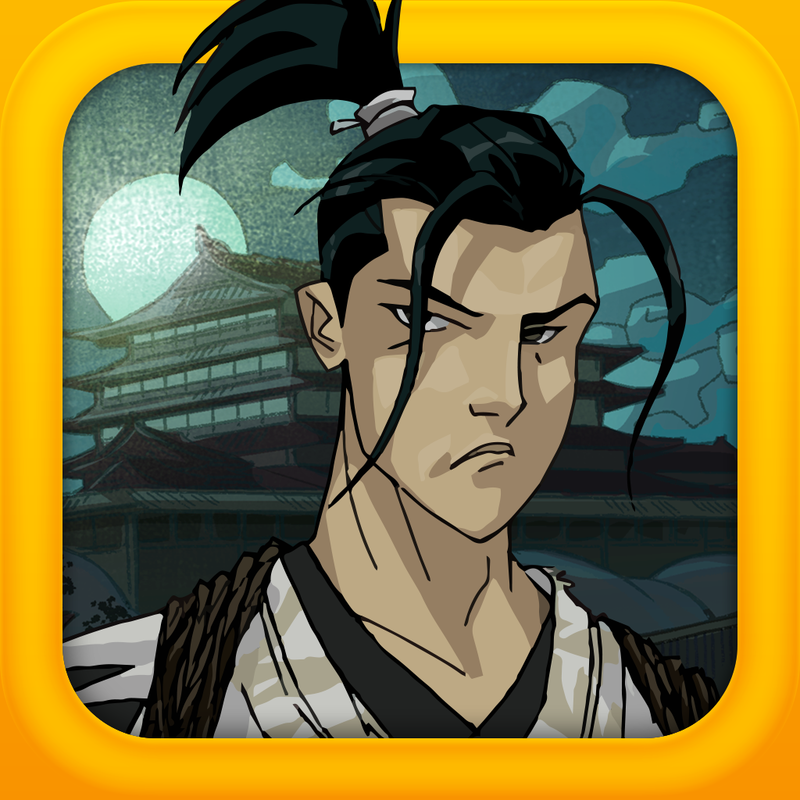 Karateka by Karateka LLC ($2.99, 644.0 MB): Not just a remake or port, this touchscreen version brings new life with improved graphics, a rhythm-based gameplay mechanic, and three possible story endings. 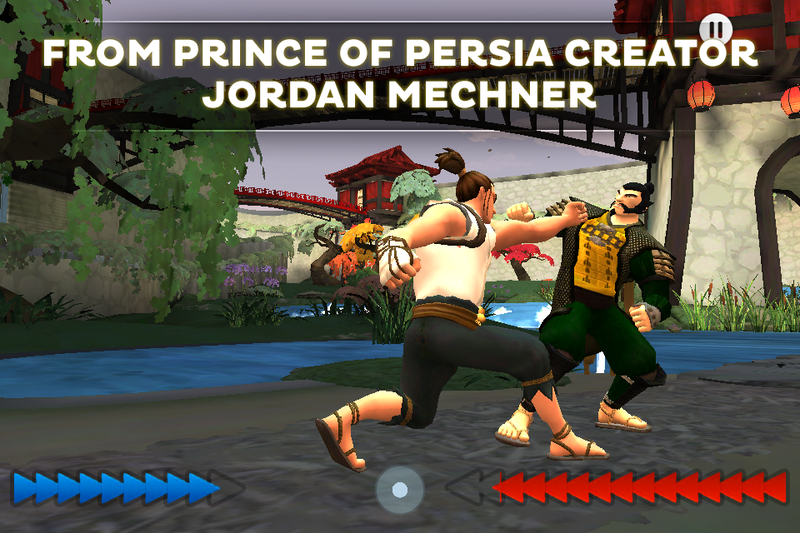 The game also features a real-time audio score, three playable characters, and Game Center integration. 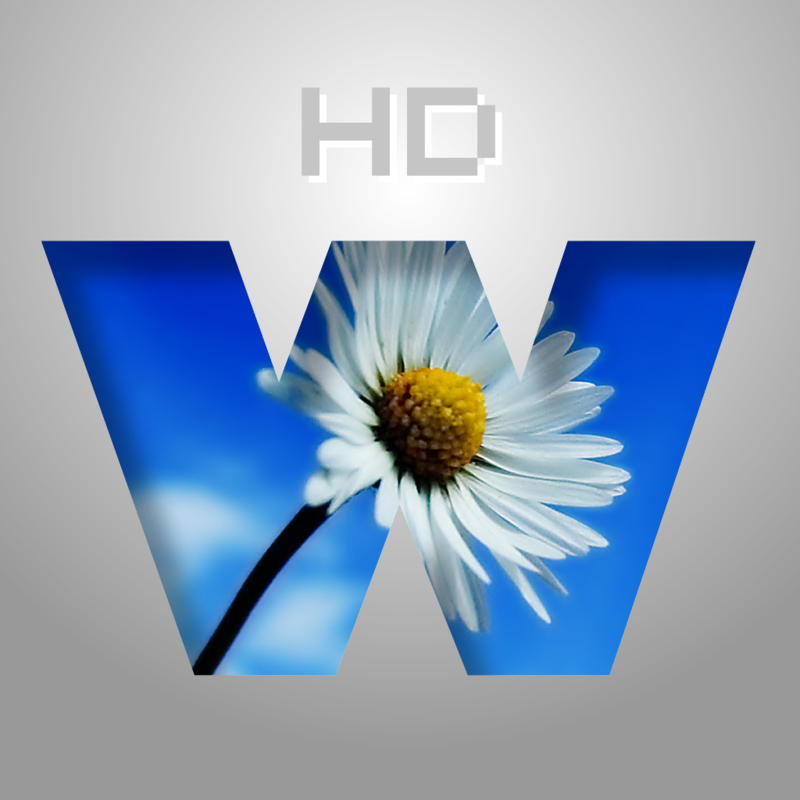 Photo in Word HD by Qnuouo ($0.99, 8.4 MB): Carve your photos into words to make a wonderful card, cover, banner, wallpaper, and more. 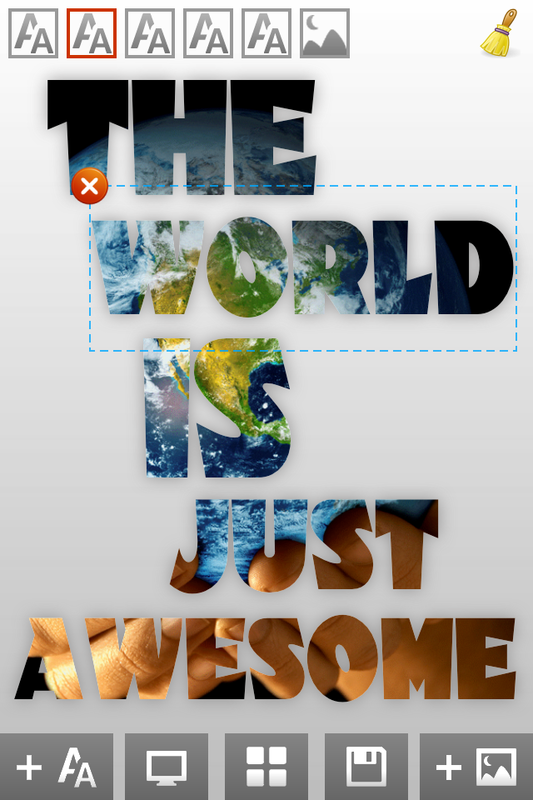 Multiple images can be utilized in addition to being able to adjust font size, font style, orientation, and placement. 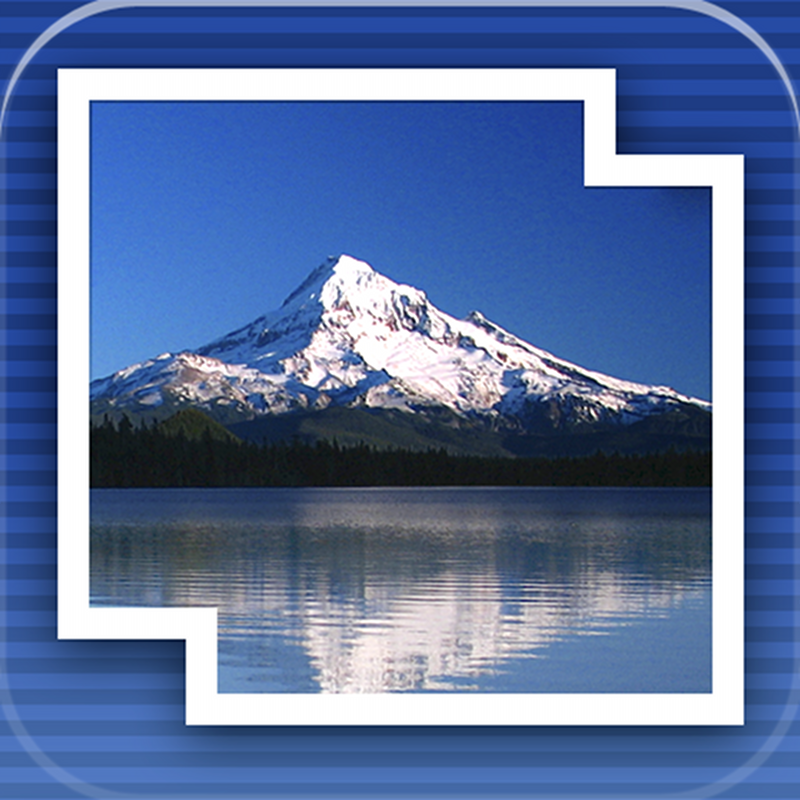 AutoStitch Panorama for iPad by Cloudburst Research ($2.99, 3.1 MB): The iPad-optimized version of Cloudburst's feature-rich photo stitching app is here! 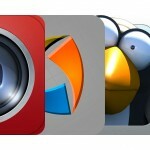 Best used with a third generation iPad or newer, the app does a wonderful job piecing together multiple photos, either via the camera or photo library, to create one large one. As for fine tuning options, you'll be able to manage source images, crop final images, and share via email, Twitter, and Facebook. 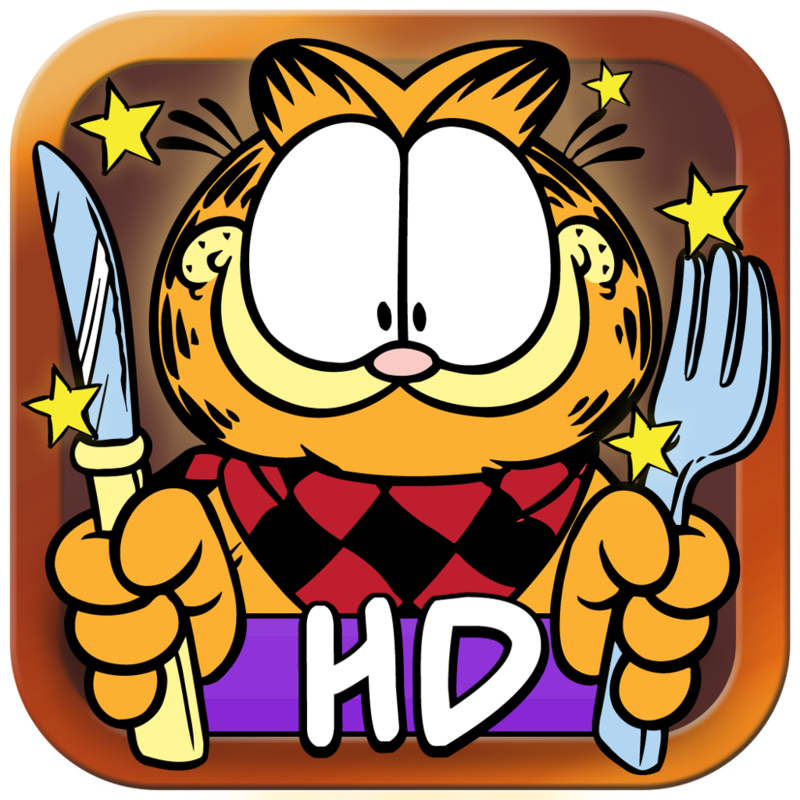 Feed Garfield HD by Web Prancer ($2.99, 25.5 MB): Instead of angry birds, this physics-based puzzler has a starving cat and a gullible dog. Taking the third person role of Odie, feed Garfield food using placeable elements to direct it. 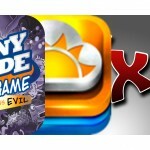 In addition, try to gain all of the lasagnas and earn all of the achievements for the highest scores and bonus content. 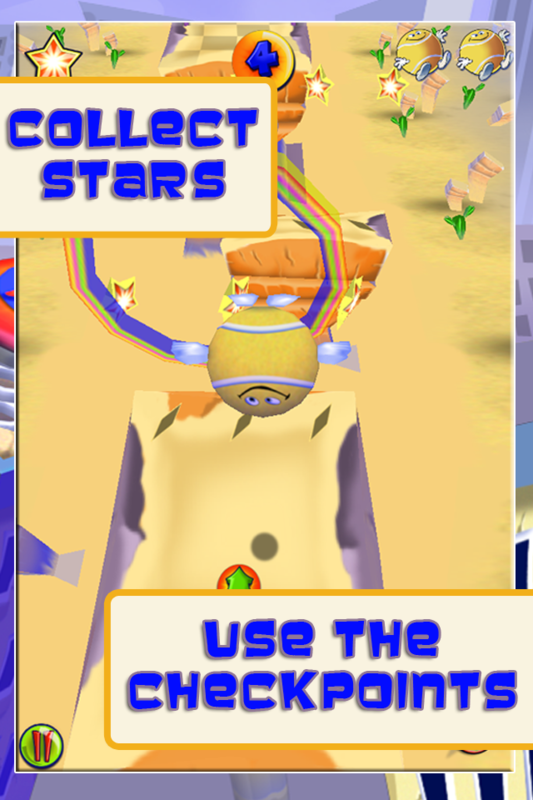 The game features 45 levels, three environments, great artwork and iconic sounds, as well as Game Center integration.